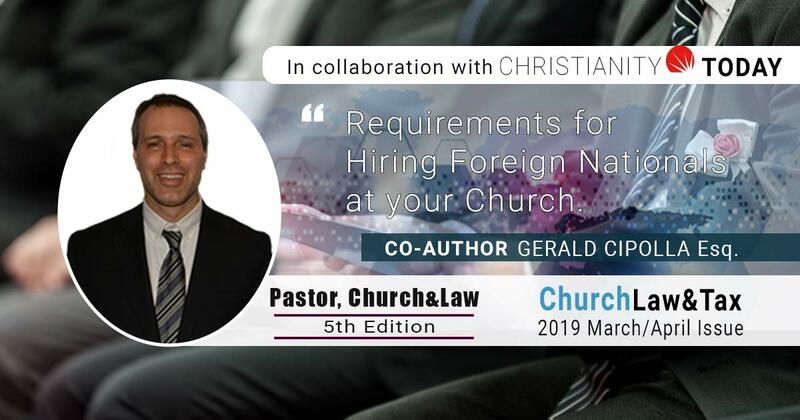 During the H1B visa holder’s 6 year stay, he or she is eligible to apply for legal permanent residence through their employer from within the United States. Permanent residence is commonly known as a “green card“. The beneficiary’s immigration status will go from non-immigrant H1B visa holder, to immigrant status or permanent resident. If the H1B visa holder is not eligible to adjust status in the US, or has past visa violations, consular processing may be the best path to green card status. Consular processing is applying for the immigration visa at the overseas US Consulate. The primary advantage of H1B visas is they allow for dual intent, meaning a green card application may be filed in the US while in H1B status and avoid having to apply at an overseas US Consulate. Another issue that comes up with H1B visas is the 65,000 per year cap. When the cap is met, applicants must wait until the next fiscal year for a visa number to become available. Since 2005, there have been an additional 20,000 visa numbers made available to graduates of U.S. master’s programs or degrees of higher learning. Beside this exception, a few other H1B applicant groups are exempt from the cap, including applicants filing through institutions of higher learning, non-profit research organizations, government research organizations, and physicians taking jobs on specific government waivers. Unfortunately, the primary drawback for H1B visas are there are too few of them. For example, for the 65,000 H1B visas and 20,000 US Master’s Cap H1B visas there were 172,000 petitions received in April 2014 for employment beginning October 1, 2014. Consequently, in years where there are too many petitions for the limited available H1B visas, USCIS conducts a random lottery. Unfortunately, not all petitions are accepted in the lottery and not adjudicated. Another disadvantage because of the limited amount of H1B visas is, practically speaking, cap subject petitions must be filed during the first 5 business days of April to have a chance at being selected in the lottery. Ultimately, employment plans must be timed according to the H1B lottery in April and the beginning employment date in October. ← Q&A: Are there site investigations for H1B employers and employees?